Civil rights leaders traveled to Memphis to support striking Local 1733 sanitation workers. At left is Reverend H. Ralph Jackson. 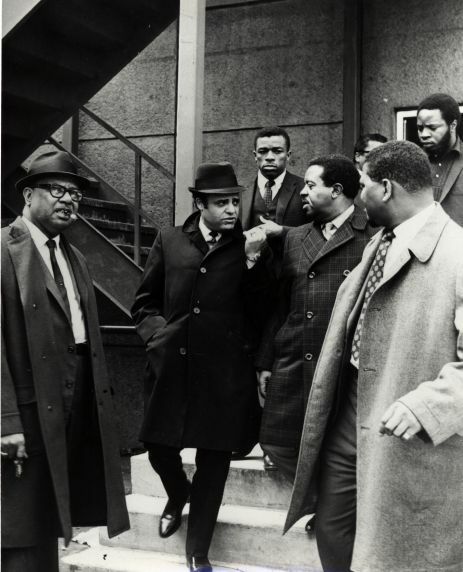 At center left is Andrew Young speaking with Ralph Abernathy. Standing behind them is AFSCME organizer Jessie Epps.